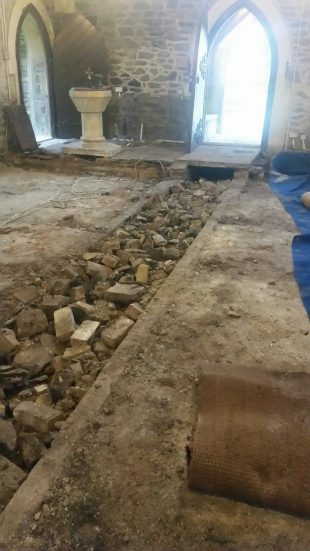 Pilning Church is having a new floor! A new floor at Pilning church is the culmination of seven and a half years work, and a very long faculty process. One major advantage to the newly restored organ will be that it is finally going to be on a flat surface for the first time in nearly 100 years.